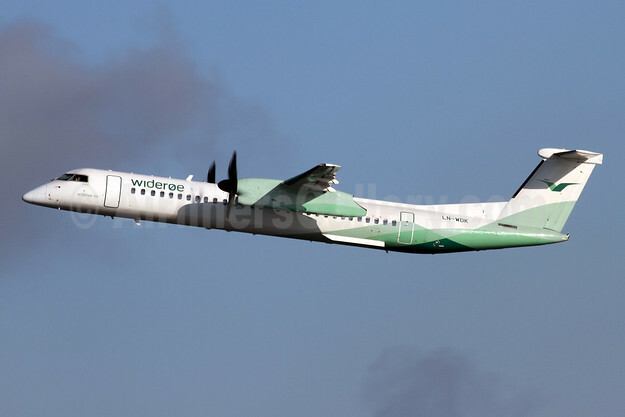 This entry was posted in Finnair and tagged Finnair on April 18, 2019 by Bruce Drum. This entry was posted in Finnair and tagged Bologna, Bologna Guglielmo Marconi Airport, Finnair on April 10, 2019 by Bruce Drum. This entry was posted in Finnair and tagged Finnair on March 28, 2019 by Bruce Drum. 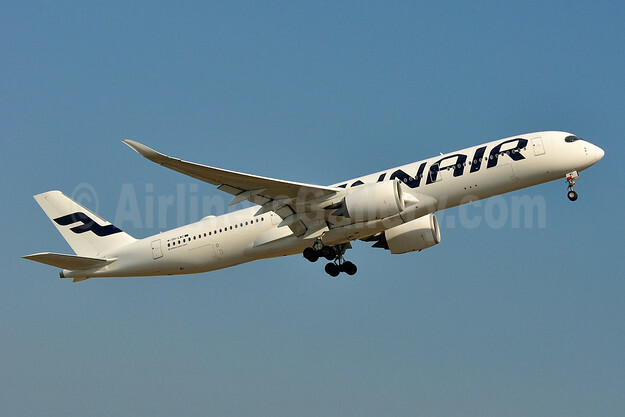 In line with its growth strategy, Finnair is adding capacity on its route between Helsinki and London Heathrow for the summer 2019 season starting on March 31, 2019. Finnair will add a new daily frequency to and from London Heathrow, operated with an Airbus A320 family aircraft. Providing good connection opportunities from London with Finnair’s oneworld partners, the new flight will leave Helsinki at 11:40 and the return flight from London will depart at 13:50. In addition, Finnair will further increase its capacity on the London route by upgauging the 16:00 flight between Helsinki and London, as well as the 18:10 flight from London to Helsinki, with an Airbus A330 wide-body aircraft (top). The change will provide more than 50 additional seats per flight compared to the current A321 narrow-body aircraft. Finnair currently flies an Airbus A350 aircraft (above) daily for the first flight leaving Helsinki in the morning and for the return flight from London. Customers traveling from London via Helsinki to Finnair’s Asian destinations can now have a seamless business class experience with full-flat seats on their way to Asia and back. 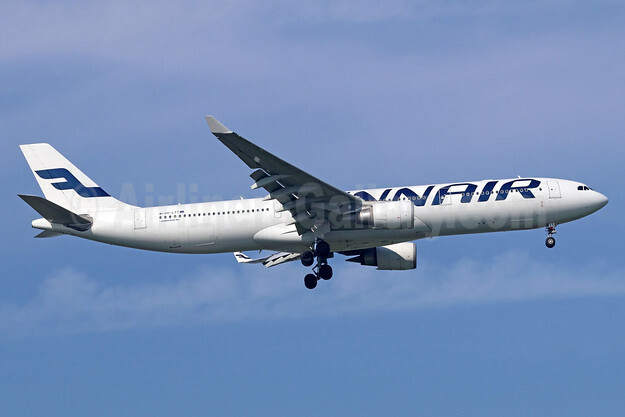 Top Copyright Photo: Finnair Airbus A330-302 OH-LTT (msn 1088) BKK (Michael B. Ing). Image: 936233. This entry was posted in Finnair and tagged Airbus A330-302, Finnair, msn 1088), OH-LTT on January 2, 2019 by Bruce Drum.